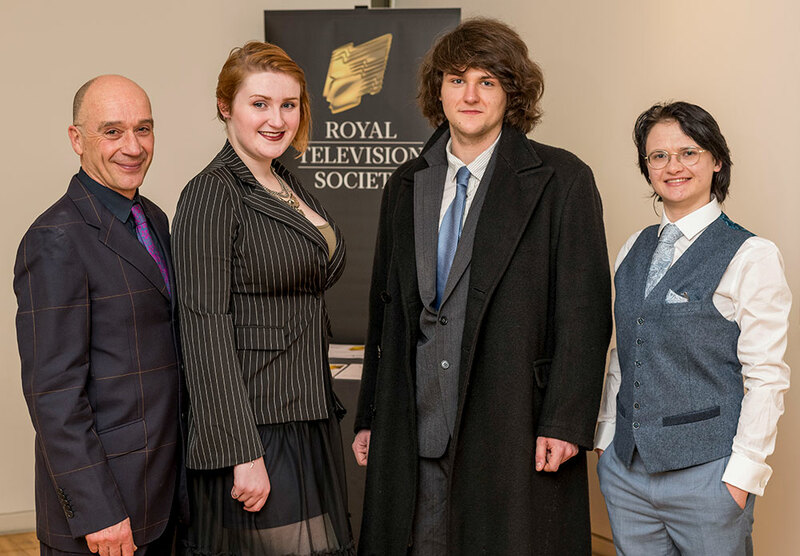 There was success for NUA students and graduates in four categories in the 2018 Royal Television Society East Awards. Elliot Stronza, Leana Mae Felipe, James Ivett won in the Animation category for their film Comfort Zone. 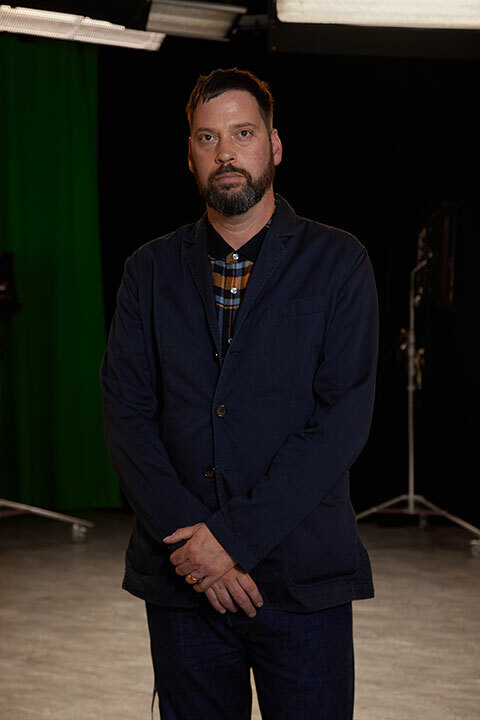 Alex Hermon took the award for Production Design for Amnesia, while Matthew Nodwell won the Camera award for Elagabalus Lives. Tunnel Vision by Lila Babington, Izabella Leszczynska, Esme Clark won the award for Sound. 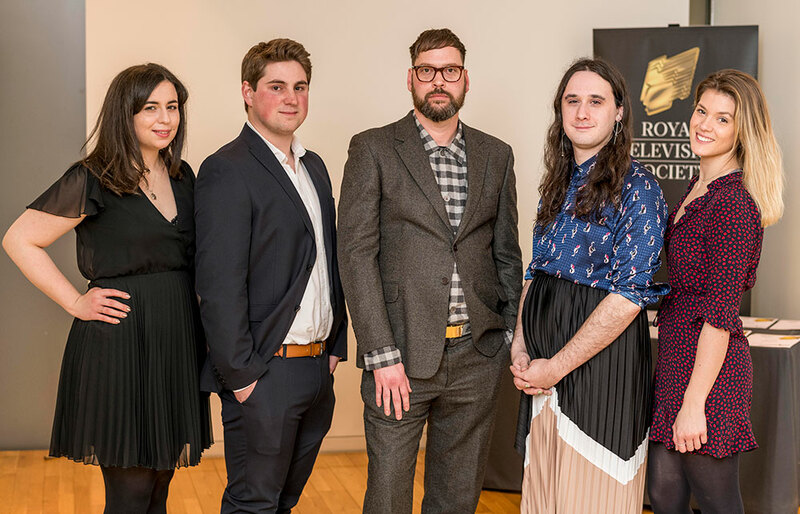 "It was fantastic to see NUA students winning in four of the categories, but even better to have the chance to catch up with them and hear about their experiences of starting careers in the world of film. 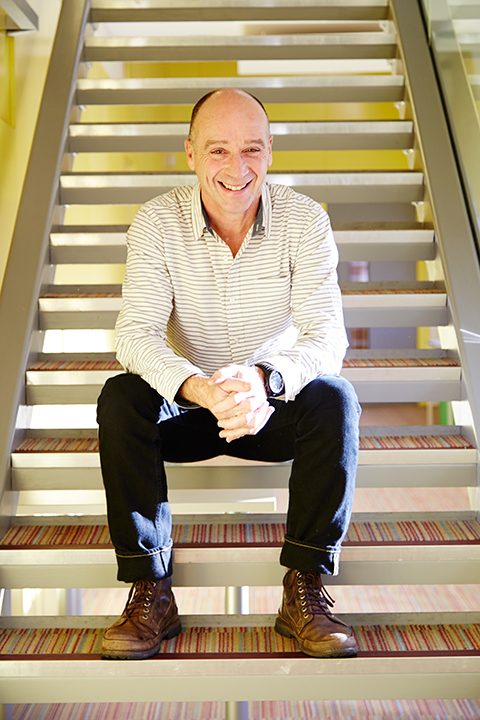 If we can help them get a proper start in creative industry, that’s the best award of all."